Step 1 Combine ingredients in a mug and give a good stir to combine. Add your sweetener of choice if desired. 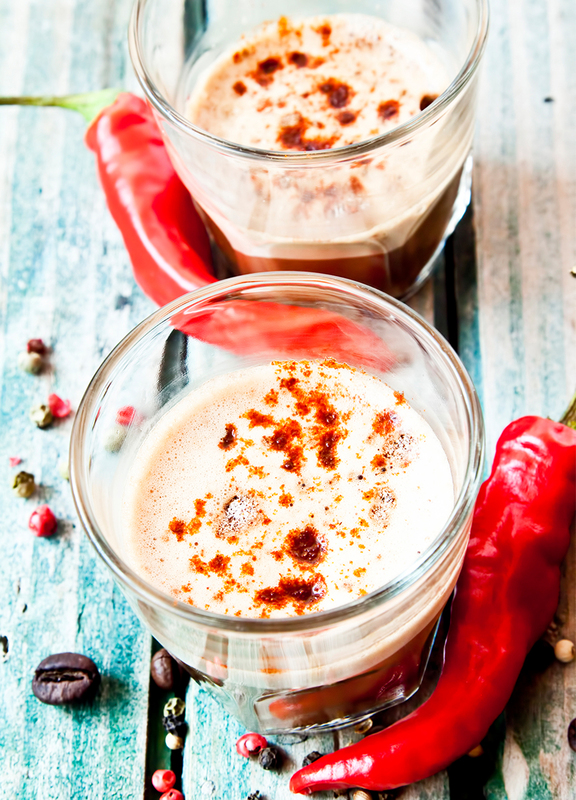 With cinnamon, cacao, cayenne pepper and coffee has all the flavour of a mocha but with amazing health benefits.